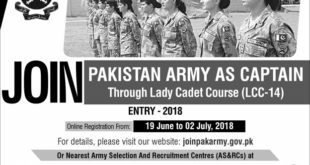 Male / Female citizen of Pakistan are eligible to apply, If they meet the qualification and physical criteria specified. 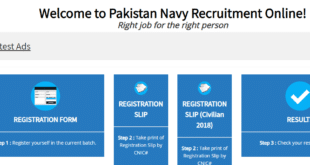 5.4″ inches/feet is the minimum height criteria for Joining Pak Navy. 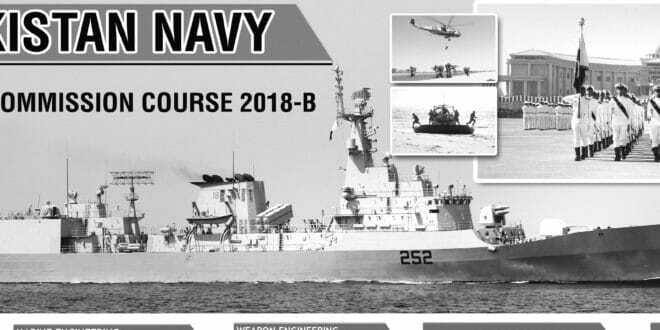 Minimum qualification for SSG Branch is Bachelor’s (Graduation) (BA, BSC) with 55% marks while for different criteria for different Branches. 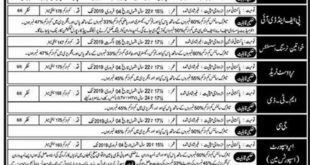 25 is the minimum age limit for SSG Branch , 27 for Special Branch while that of 35 is for Medical branch and 35 for Education Branch Islamiat (28 for Education Branch Physics, Math & Psychologists).